I am always lazy to do Sun protection. We must apply UV care products everyday, especially if we're going outdoors. It's a pain to see bottles of sunblock lying on my table top. 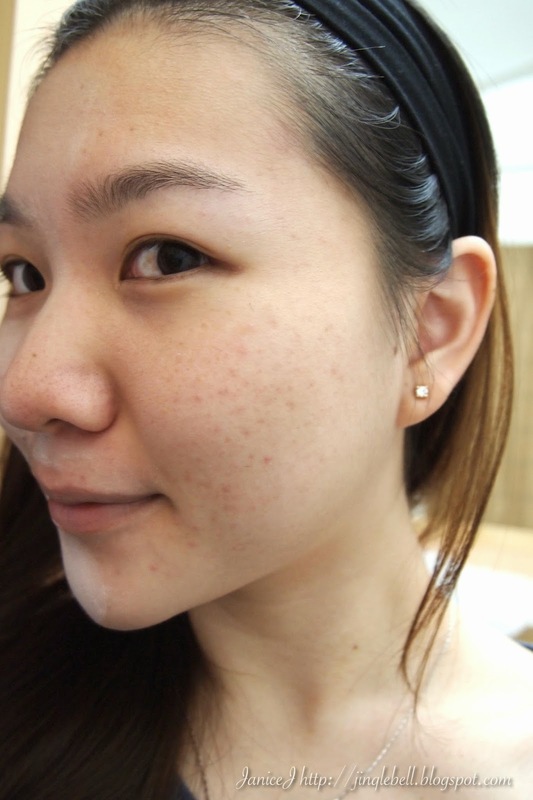 But since, I'll have to review LC Derma UV CC Cream, I've decided to wear it for a day. 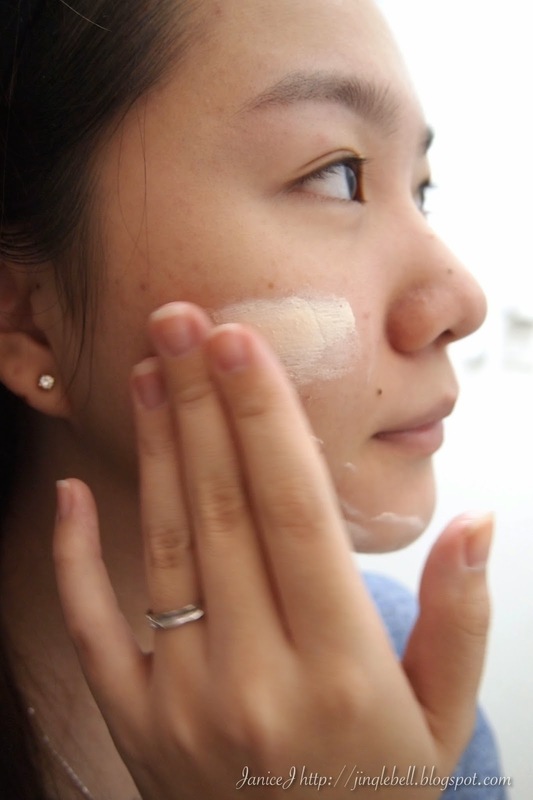 CC Cream is to be use after you skincare regime. You should use it after the Sebum Control Moisturizer/Serum if you have oily skin like mine. 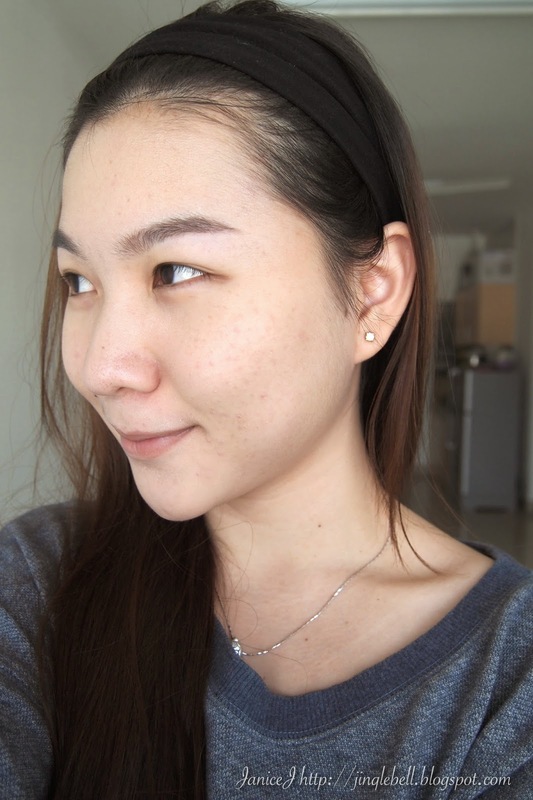 The consistency of LC Derma UV CC Cream is quite thick. This make it a little bit hard to be apply evenly. I've forgot to shoot before photo so this is my another half face without the cc cream. Note how thick is the CC Cream on my other half face. I remember I've watched a show then they say that you'll have to apply a thick layer of sun protection cream 15 minutes before going out to ensure the optimum result. I'm not sure if this is right but the UV CC Cream definitely has the thick texture. 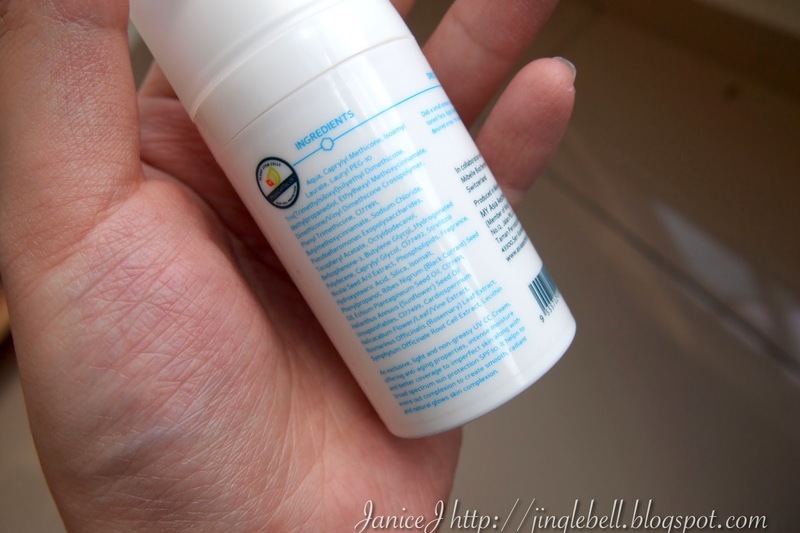 One thing I don't like about LC Derma UV CC Cream is that it is very drying. This made the application harder and causes flakes and uneven application. It will be good if the formula can be revise. This is how the skin looks like under natural sunlight. The UV CC Cream has a light coverage. You'll definitely need concealer to cover up scars/spots if you have terrible skin history like mine. 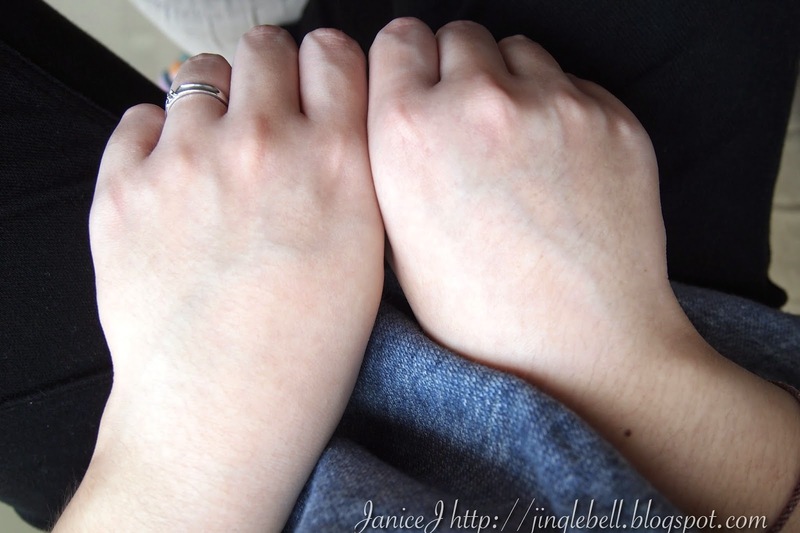 Next I'll test the colour corrector properties on the back of my hand. This amount is definitely enough for half a face except that it is a little hard to be apply evenly. Left with CC Cream Right without. Can you spot the differences? There is no obvious differences to me. Below is a ingredient list for references. 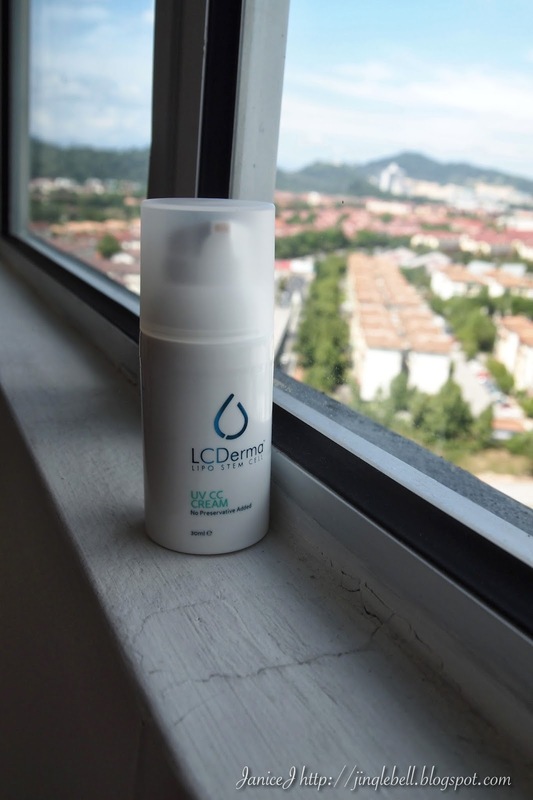 LC Derma uses high quality recyclable bottles and airtight technology to ensure that the products is at its freshest state. However, do note that the disposal period is 6months after opening of the product. Pssst.. Did I mention that HiShop.my will be having a 40% off everything Fast and Furious sales tomorrow? 40% off! I will be stocking up somethings (e.g. 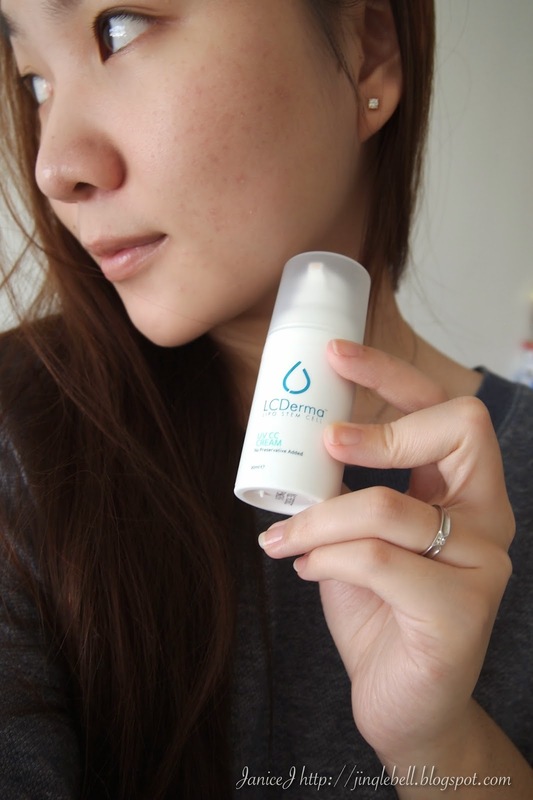 : the amazing LC Derma Mist, and the mask that I love very very much!). Will share the haul. Until then, Bye! Remember to subscribe to them for the 40% discount code! It is, truth be told, more powerful than any thinning multani mitti online .